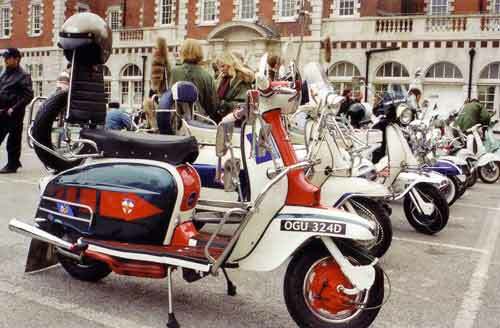 The Italian designed scooter, the Vespa and Lambretta, stand out as some of the most innovative pieces of transportation design in the 20th century and they continue to be regarded as symbols of freedom and independence. 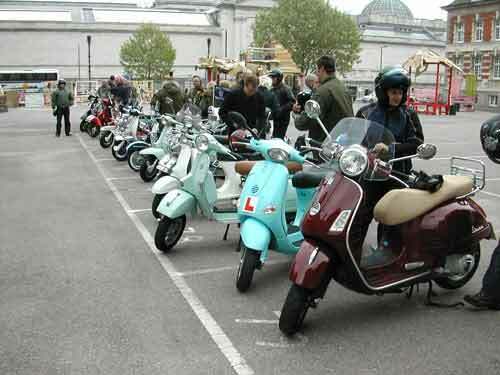 In Britain however, the scooter has always had a very close relationship with style, image, fashion, music and its history reflects our ever evolving social landscape. 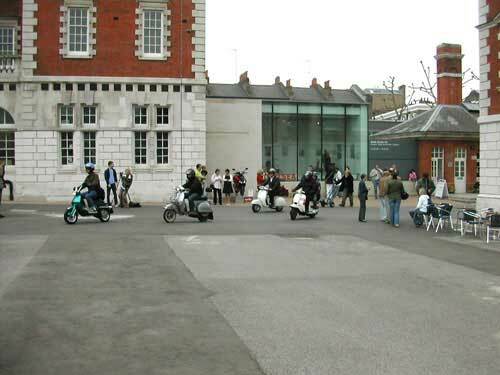 To coincide with the exhibition the curators have invited a number of specialists on contemporary cultural styles to explore just some aspects of that 'labyrinth' of associations and connections between the scooter, design and personal identity. 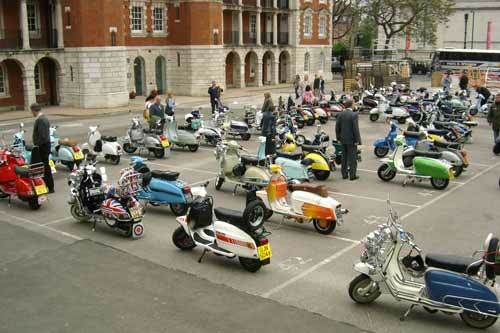 Alistair O'Neill will consider the influence of post war Italy on the lifestyles of Britain in the 1950s, including eating, drinking and transportation - in the form of the scooter. 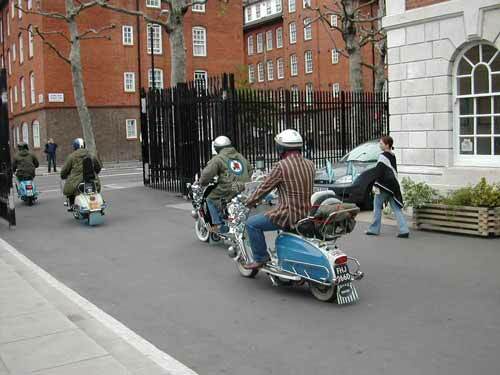 The Mods of the 1960s are instantly associated with scooters but the death of the Mods dealt a major blow to the scooter industry in Britain. 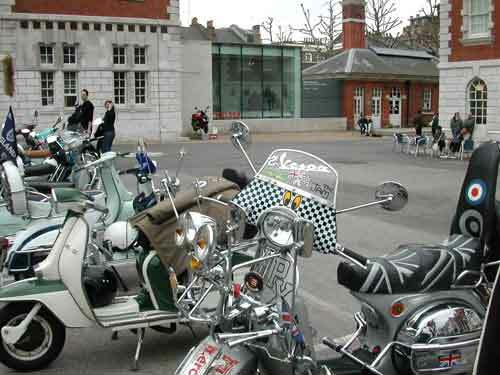 Black music and style was a powerful influence amongst the early London "modernists" and continues to be a firm favourite with the scooterist of today. 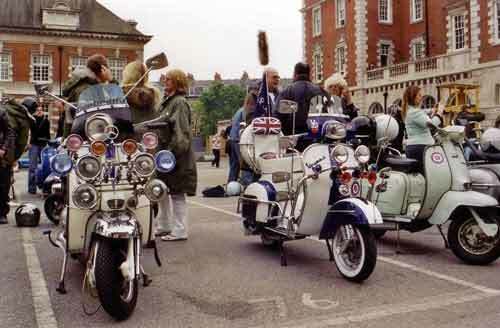 Carol Tulloch will use rare archive photographs to depict black youth involvement with subcultures of this period. 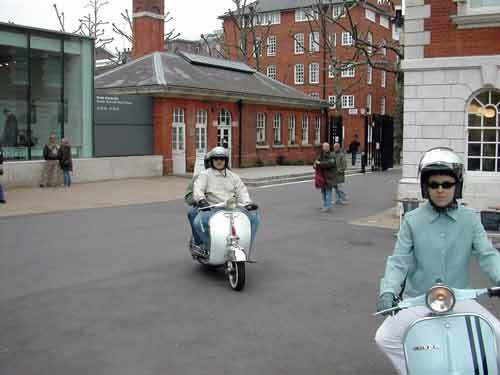 The earliest scooters were designed to meet the imagined needs of the female motorcyclist. 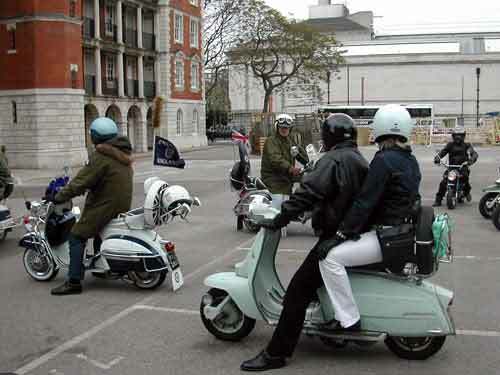 When the scooter was first mass marketed women were key targets as purchasers and they quickly became enthusiastic participants in the rallies and club events in those early days. 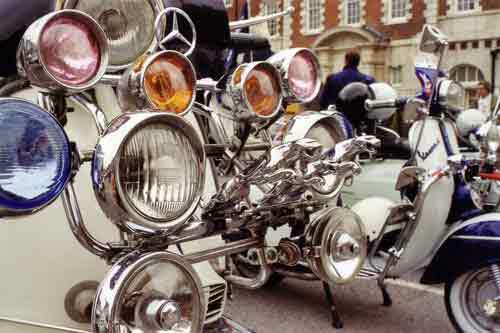 Over time though, they were increasingly relegated to the pillion seat. 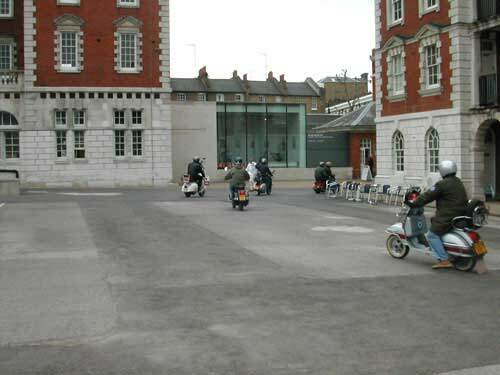 Susan Holder, co curator of Ready Steady Go, will talk about women and scooters with examples from the exhibition loans. 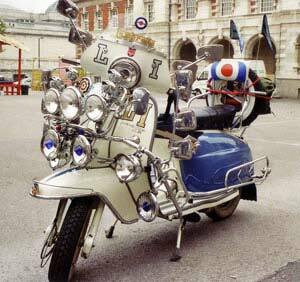 Alistair O'Neill is a writer, curator and Research Fellow at the London College of Fashion. Author of 'Mapping Fashion in London', Alistair's research centres on the interpretation of visual culture particular to metropolitan contexts. Carol Tulloch is Senior Research Fellow in Black Visual Culture at Chelsea College of Art and Design, and the Victoria and Albert Museum. She also curated the much acclaimed Black British Style exhibition at the V&A and is the editor of the book 'Black Style' and due to publish 'The Birth of Cool - Dress Culture of the African Diaspora'. Susan Holder is co curator of the exhibition. She has recently graduated from Kingston University with an MA in Design History and previously ran a consumer consultancy that specialised in market research and new product development. Alice Beard, who chairs the discussion session, is Senior Lecturer in Design History at Kingston University. She is also currently curating an exhibition on Nova magazine at the Women's Library.